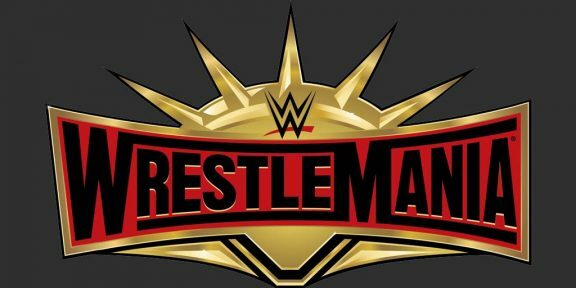 WWE will be taking over the New York and New Jersey area this week with dozens of events leading up to WrestleMania. Today, EC3, Lacey Evans, Ember Moon, and Johnny Gargano will visit the Hackensack Children’s Hospital while WWE Women’s Tag Team Champions Sasha Banks and Bayley, Steve Cutler, Wesley Blake and Jaxson Ryker will visit the Brooklyn Children’s Hospital. Also, a Special Olympics Unified Basketball game will be held at the Patterson Boys & Girls Club with Renee Young hosting the event. 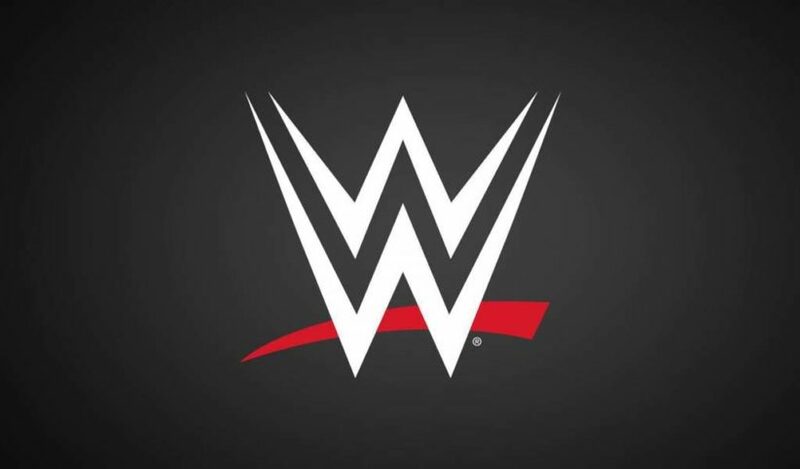 The Big Show, Ricochet, Kacy Catanzaro and Dana Warrior will serve as honorary coaches. On Thursday, Carmella, Titus O’Neil, Mojo Rawley and Dana Warrior will lead a Zumba class at Newport Centre Mall in Jersey City to support the Susan G. Komen campaign. Scheduled for Thursday as well is a New York Jets Uniform Reveal with Nia Jax, Braun Strowman and Dana Brooke at Gotham Hall. On Friday, Stephanie McMahon, Renee Young, Roman Reigns, Daniel Bryan, Elias, Nia Jax, and Dana Warrior will host pediatric patients from Hackensack Children’s Hospital and Children’s Hospital at Montefiore at the Hard Roc Cafe for the Connor’s Cure Kid Superstar Reveal event. 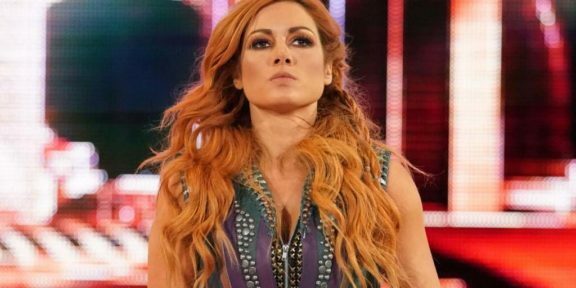 Charlotte Flair, Rey Mysterio and Titus O’Neil will ring the NYSE closing bell on Friday as well while Daniel Bryan, Becky Lynch and Bobby Lashley will participate in the Empire State Building lighting ceremony sporting WrestleMania colors. The last community event on Friday is the Superstars for Hope reception with Stephanie McMahon, Ric Flair, Roman Reigns, The Bella Twins, Seth Rollins and more will walk the red carpet at ASPIRE at the One World Observatory. On Saturday, Finn Balor, Sasha Banks, Bayley and Sin Cara will host 30 Wish kids and their families at the National Geographic Encounter with Greg Hamilton hosting the event. A Girl Up Leadership Summit will be held on Saturday at the USTA National Tennis Center with Stephanie McMahon and WWE Superstars appearing. The New York Mets will welcome Curt Hawkins, Mickie James, Drew McIntyre, and Corey Graves at Citi Field for the New York Mets vs. Washington Nationals game. On Monday, Dana Warrior, Dasha Fuentes, Ali, Shelton Benjamin, Billie Kay and Peyton Royce will speak at the Be a STAR bullying prevention rally at the Brooklyn Navy Yard Boys & Girls Club. Lacey Evans and Titus O’Neil will head up the Hire Heroes USA Veteran Transition event where they will guide veterans on a shopping spree at Men’s Wearhouse followed by a trip to WWE’s New York City office to meet with Hire Heroes USA and WWE staff. The last community event is on Tuesday at the P.S. 212 Jackson Heights where Carmella and R-Truth will host the UNICEF Kid Power Challenge.